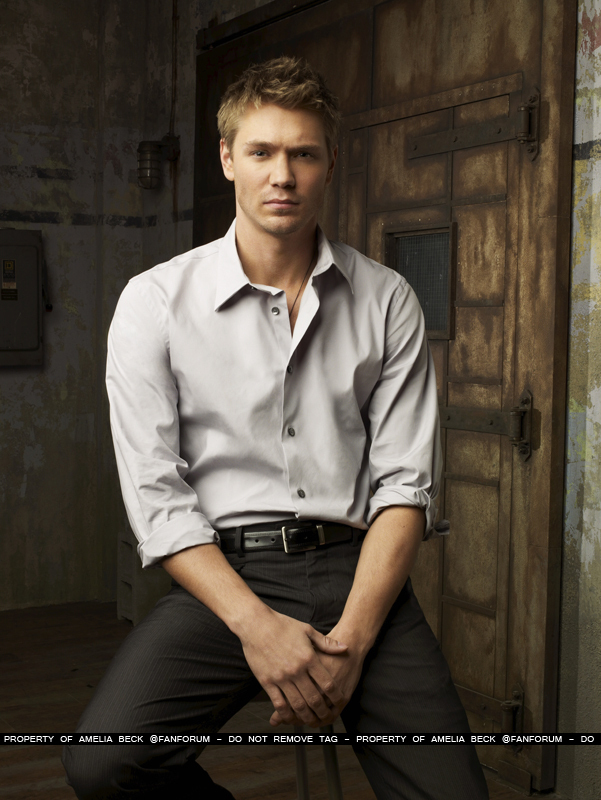 Lucas Scott. . HD Wallpaper and background images in the Lucas Scott club tagged: one tree hill lucas scott. This Lucas Scott photo contains کاروبار سوٹ and بزنس سوٹ.